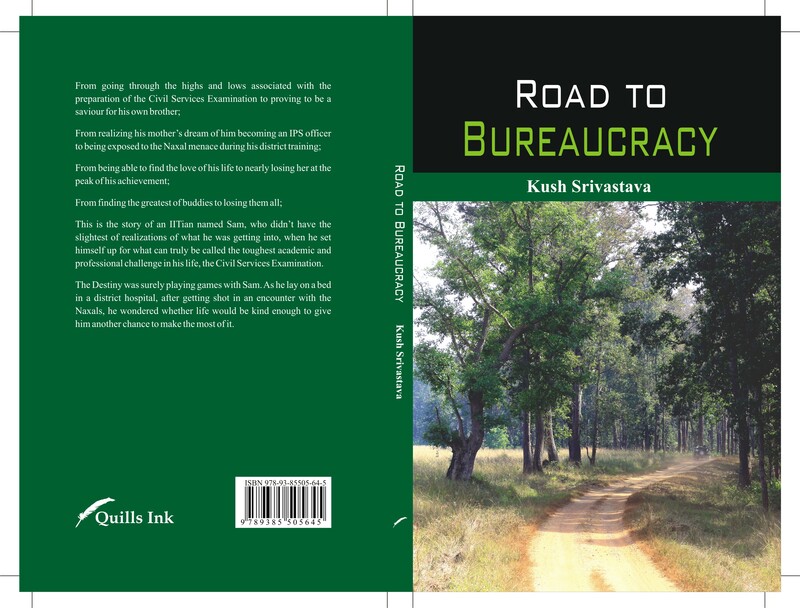 The biggest challenge as one moves higher up in the hierarchy and in the scheme of things in any organization be it private or government is to deal with increasing complexity and ambiguity not only from a market point of view but also on a psychological level as to how well one is able to cope up and respond to the same. Those who have had the chance of attending any board meeting would realize that essentially what the experienced folks with grey hair ask is how well prepared one is to deal with the complexity and uncertainty. Do they have a plan and target in mind? What are the assumptions for jotting down the target? Do they have a concrete plan in place to achieve the target set? Do they know what all resources they would be requiring in order to accomplish the goal? What are the chances that the assumptions go awry and whether they have a plan and alternatives for such a scenario? All the above is surely logical conclusion of the rational thinking that one would want to believe that one possesses. But when it comes down to going in detail for every aspect of what is just said above, it becomes a humangous task and in order to be successful one needs to have in his/her kitty, the capability and the skill set to chalk out and facilitate the implementation of the same.